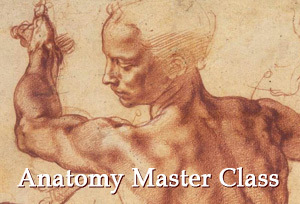 During his teenage years, Michelangelo made a name for himself as a protégé of Lorenzo de Medici, and trained with some of the most respected sculptors of the Italian Renaissance. 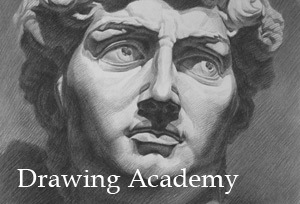 He quickly earned himself a reputation for one of the most talented sculptors of his time, and a reputation as one of the most successful artists of all time that continues to this day. However, before this, in 1496, he was just another struggling artist trying to find ways to fund his art. At the age of twenty-one, Michelangelo had the talent and the passion to be successful, but not the name or recognition necessary to sell his work and make a profit. He was working in Florence at the beginning of the Renaissance, when many collectors were becoming increasingly fascinated by the classical sculptures that were just beginning to be discovered in Italy. The extent to which collectors and dealers were interested in collecting antiquities was so great that many of them were more interested in collecting classical sculptures than contemporary art. So, Michelangelo used his skills as a sculptor and his intellectual prowess to devise a plan that would make him the kind of money he was unable to make through his art alone. In 1496, he carved a sculpture of a sleeping Cupid, and then artificially aging it in order to increase its value. A slightly different version of the story comes from Giorgio Vasari’s The Lives of the Artists, often considered the first art history book of the Western world. Vasari suggests that Michelangelo carved the sculpture, but it was art dealer Baldessari del Milanese who buried it in his vineyard to age it. Whether or not it was Michelangelo’s idea, the statue was artificially aged, and then sold as an antiquity to an Italian Cardinal, Raffaele Riario, who eventually realised that he had been duped. This, however, proved vital to the development of Michelangelo’s career. The Cardinal was mostly angry at Milanese, who was forced to give part of his money back. Michelangelo, on the other hand, was able to keep his share of the profits, and received an invitation to Rome from the Cardinal, which proved essential to Michelangelo’s career. So important were classical antiquities to the culture of the time, that Renaissance patrons admired artists who could reproduce the works of the classic Greek masters far more than they admired originality or innovation. 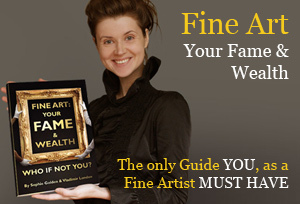 An artist who could believably imitate the art of ancient Greece proved they had potential. It was through his forgery that Michelangelo demonstrated his incredible talent, which helped propel him to fame. 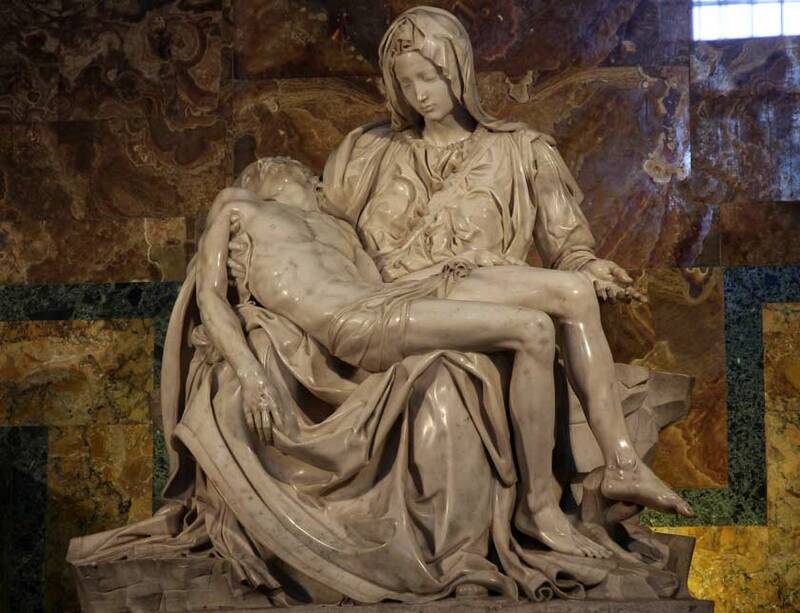 It was in Rome that Michelangelo worked on the three major commissions of his career, including the Vatican’s Pieta, which shows the Virgin Mary holding Christ’s body, and is arguably one of Michelangelo’s most well-known sculptures. It was commissioned by French cardinal Jean de Billheres as a memorial for his tomb. His request was specific and demanding; he asked Michelangelo to create ‘the most beautiful work of marble in Rome, one that no living artist could better.’ Michelangelo was so confident in his ability that he accepted the commission, and it shot him to fame aged only twenty-four. 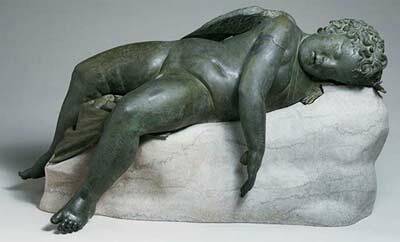 Bronze statue of Eros sleeping, 3rd–2nd century B.C. As for the sculpture of Cupid, it was returned to Milanese after the Cardinal realised he had been the victim of a forgery. Michelangelo reportedly asked for it back, but the dealer refused, saying that he would smash it to pieces before he returned it. Milanese then sold it, and kept all the profits. After that, the sculpture moved around as it was sold or gifted to new owners, and even taken as a trophy from a sacked palace. 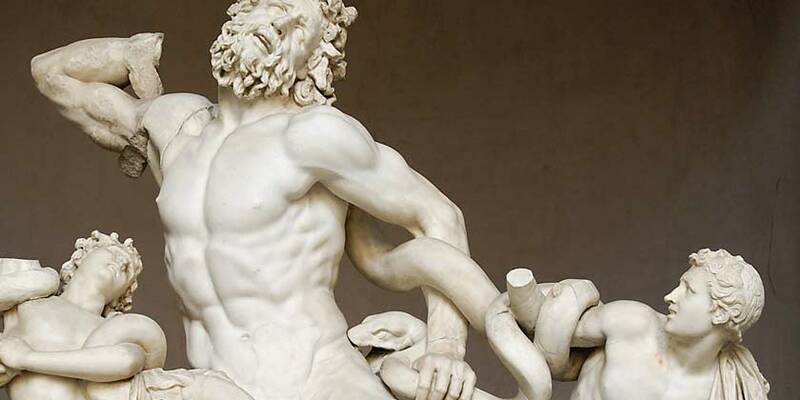 During the later seventeenth century, the sculpture was taken to England, where it disappeared; it is believed to have been destroyed along with many other pieces in the fire that reduced London’s Whitehall Palace to ashes in 1698. 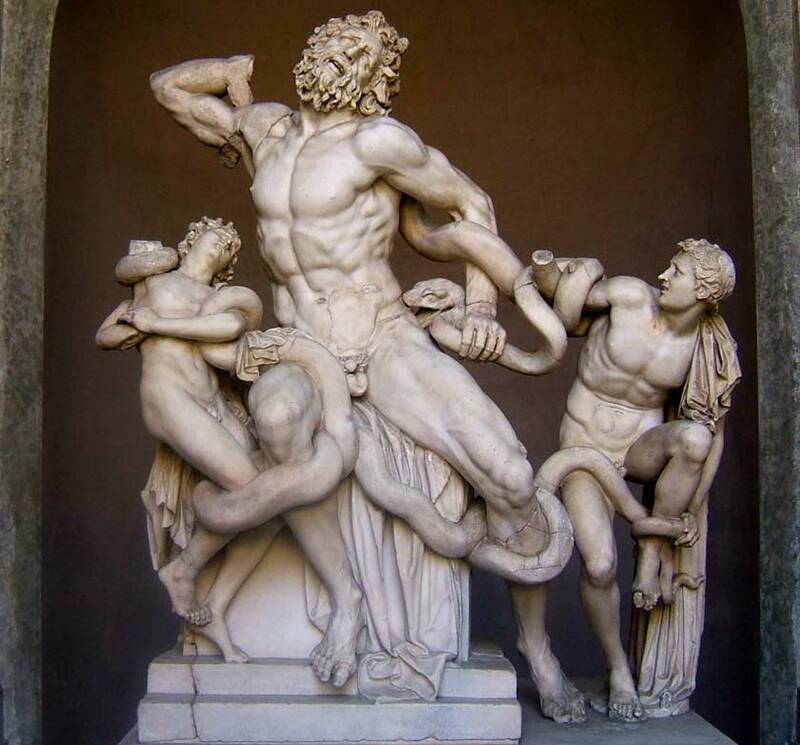 There are no other known forgeries by Michelangelo in existence, however he was involved with the restoration of the famous Laocoön statue, a Hellenistic marble statue that was discovered in Rome in 1506. There has since been speculation from art historians and critics that the statue might have indeed been another of Michelangelo’s forgeries, however this claim has never been proven. What has been proven is Michelangelo’s skill and flair, particularly when mimicking the works of the ancient Greek masters, and it was this that allowed his career to flourish and his art to remain in such an important and crucial position in the history of Western art.